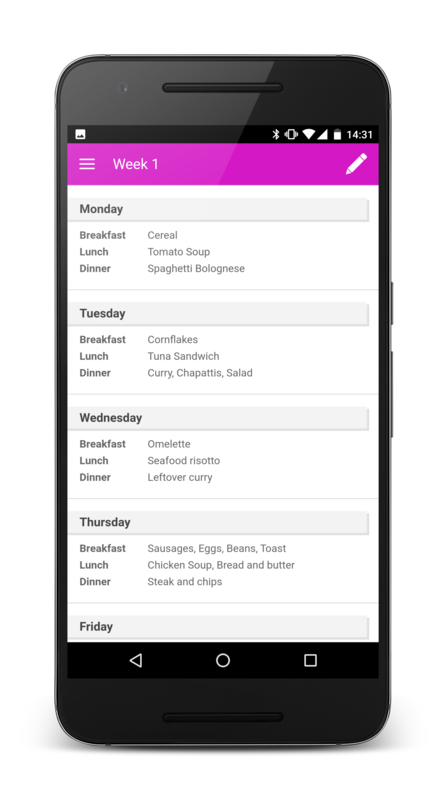 Meal Planner will help you plan your meals. It's easy to use. Get organised, stay healthy. Plan meals, stay organised, stay healthy. Meal planning is an important part of every day family life. 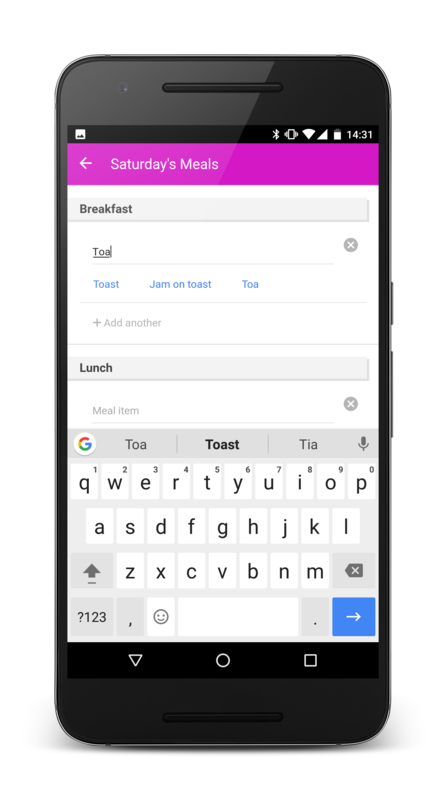 Meal planner helps you stay organised with what to prepare and cook each day.